A recent study shows that a high percentage of fleets using GPS fleet management systems are very satisfied with what the solutions have to offer, and some feel that these systems are indispensable. 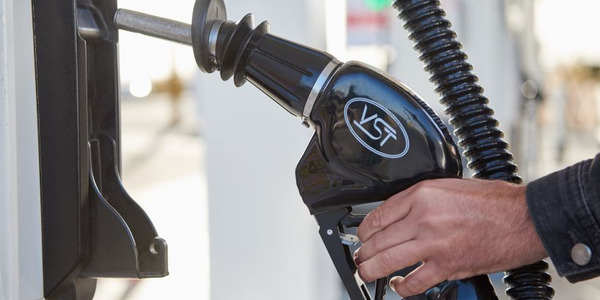 So, why don’t all fleets use them and what is necessary to have the market for these solutions continue to grow at the current rate of 10-15% in the coming years? 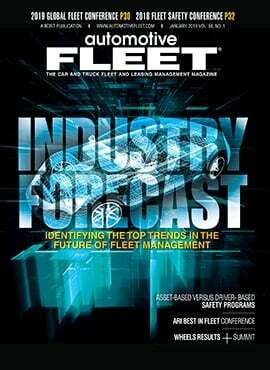 The study surveyed over 500 U.S. fleets between April and June 2017, with participating fleets varying in size from five to over 10,000 vehicles. 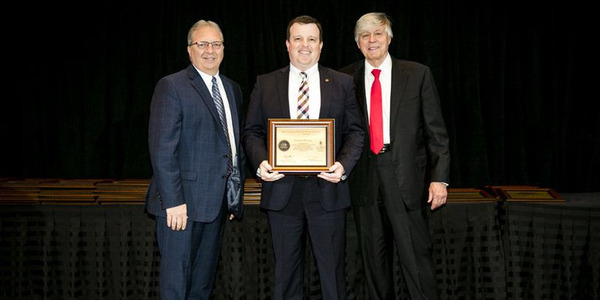 Participants included fleets in a wide range of categories, including local and long-haul common carriers, private trucking fleets, utilities, construction, oil and gas, transportation, public safety, and more. One stand-out observation of the study was that nearly two-thirds of surveyed fleets (64%) currently, or have at one point in time, used a GPS fleet management system. Further still, the study also focused on GPS fleet management systems currently being used by participating fleets, and satisfaction with these solutions. Among the conclusions was that use of these systems is more common among larger fleets than smaller ones. 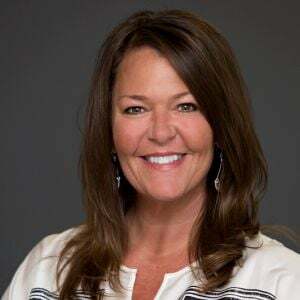 Indeed, Driscoll observed that the small fleet market remains underpenetrated, and that basic, low-cost solutions will continue to have a home in that market. The majority of fleets surveyed in the study reported having recouped the investment in their fleet management systems. Indeed, approximately 66% of fleets in the study said they had. Meanwhile, 25% said that, so far, they had not, while 9% were uncertain if they had. The operations manager of a furniture delivery fleet noted that it took six months for his company to recoup its investment in the system. 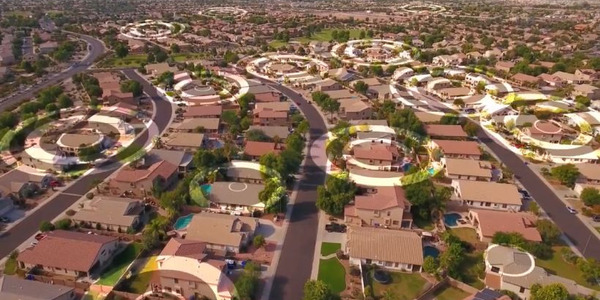 A utility fleet with fleet of about 7,000 vehicles said that their return on investment from their GPS fleet management solution has been about $50,000 a month. 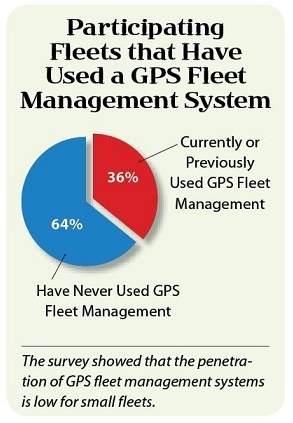 Two-thirds of fleets have utilized a GPS fleet management system. Nearly 80% of surveyed fleets reported overall satisfaction with their GPS fleet management systems. 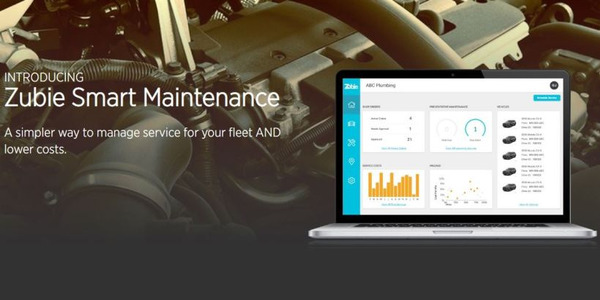 Most fleets reported having recouped the investment in their fleet management systems. The small fleet market remains underpenetrated, and has shown resistance to the tech over the years. The study also analyzed obstacles that users of GPS fleet management systems have experienced in deploying the technology. 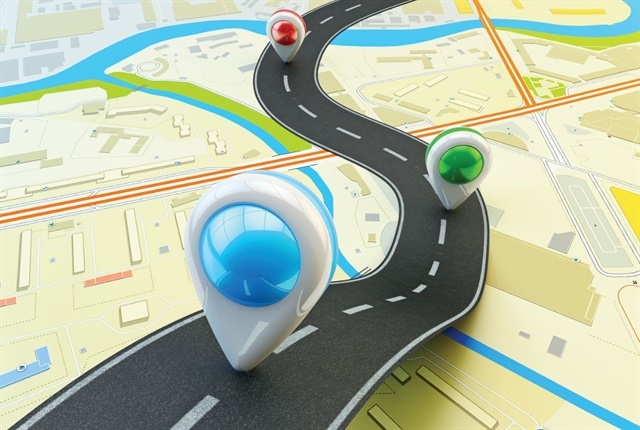 While 37% of the users of GPS fleet management solutions reported that there were no serious obstacles in implementing the technology, slightly more respondents (41%) reported having had some issues. When the obstacles are broken out, the biggest issue, at 23%, was coordinating the installation of the equipment in fleet vehicles. This was followed by problems of staff education/training on how to optimize use of the system at 12%. Finally, 6% reported that acceptance of the systems by drivers, employees, and contractors was an obstacle. 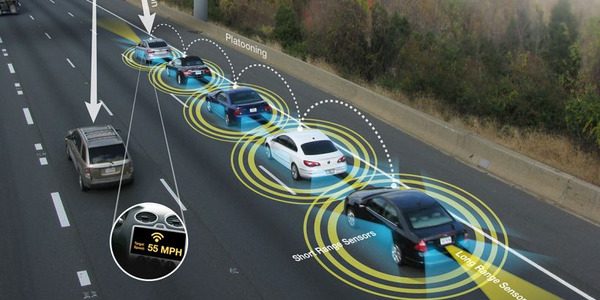 However, some fleets outright say they don’t find the technology necessary. The CEO of an electrical and mechanical contractor with 62 vehicles, a smaller fleet indicated that he doesn’t see a need for the technology in his business. 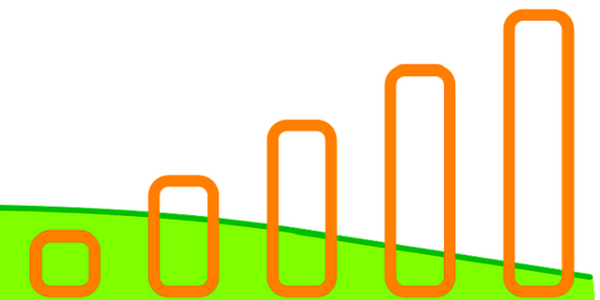 “Most of our technicians go to the same site for months at a time. We’re not really a service company. We don’t have 50 cars going in 50 directions every day,” he said. The majority of surveyed fleets using GPS fleet management systems are satisfied with what the systems offer. Indeed, the study found that 39% of respondents were very satisfied with their GPS fleet management systems (providing it with a “5” rating on a 5-point scale), and 40% were somewhat satisfied (giving a “4” rating). These respondents far outnumber those who had no strong opinion one way or another (15%) or were not satisfied (6%). Interestingly, and perhaps a sign that the implementation of telematics into fleets is an ongoing evolution, the user satisfaction ratings remained virtually unchanged from the C.J. Driscoll 2013 fleet survey. Among survey participants using GPS fleet management solutions, the following are some actual examples of typical uses following implementation. It tracks where the drivers have been, dynamic dispatch, and idle control, observed a towing company, with 130 vehicles. Meanwhile, a security systems installation company with a fleet size of over 800 vehicles found the system provides visibility for dispatchers, and improves safety and driver behavior. Also, a landscaping company with a fleet size of over 100 said that the system shows where crews are at any given time, which can be useful for billing purposes, and that it also tracks stolen vehicles. Just as the survey observed how the growing use of GPS fleet management systems is changing the way fleet professionals handle their operations, it also found changes occurring in how fleet managers are accepting of technology trends regarding overall communication. The 2013 edition of Driscoll’s study reported that 45% of fleet drivers were using smartphones while on the road, and 67% were utilizing basic cell phones. However, the 2017 study found that 77% of operators were using smartphones, and 37% were using basic cell phones — an almost complete reversal. Another emerging trend is fleet use of video cameras to help monitor driver performance and to reduce liability. 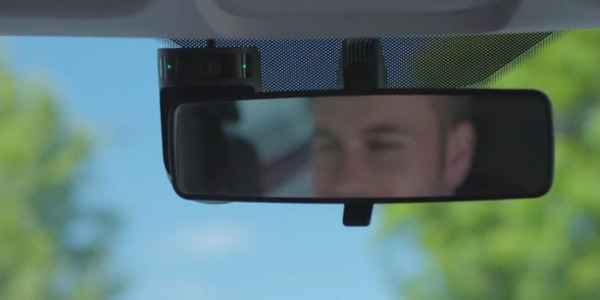 While only 19% of surveyed fleets currently use camera-based solutions, use of these systems is growing in segments such as people transportation, government, trucking, and some service fleet segments such as waste disposal, the study observed. The emerging issue of last-mile delivery and its importance in the growth of e-commerce was another observed trend. With the growth of on-demand or same-day delivery, e-commerce delivery fleets have struggled to keep up. Indeed, e-commerce accounted for 10.5% of retail sales in 2015, but grew to 11.7% in 2016, and continued to grow in 2017. 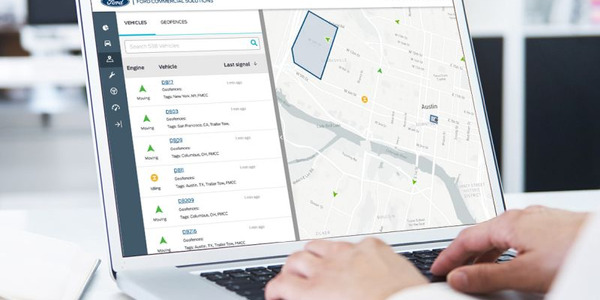 Telematics solutions are increasingly relied on to help expedite e-commerce deliveries through features such as optimized routing, considering traffic and weather, and monitoring the shipment’s location as it moves through the supply chain to its final destination. Editor's note: To view full charts showing fleet salary data, click here. About the Study: Clement Driscoll, president of C.J. Driscoll & Associates, believes this to have been the largest telematics-focused survey of U.S. fleet operators conducted to date. This multi-client study was sponsored by many key players in the commercial telematics value chain including AT&T, CalAmp, Coretex, DMC Insurance, EROAD, Fleet Complete, Geotab, GPS Insight, MiX Telematics, Omnitracs, PeopleNet, Satrack USA, Seeing Machines, SkyBitz, Spireon, Teletrac Navman, Vehicle Tracking Solutions, Verizon Telematics, and Zonar Systems.